Sundays are supposed to be relaxing days, where you wind down from work, school or whatever that is going on in your life. If you're like me, however, Sundays are those days where you're trying to relax but end up thinking about all the stuff you have to do next week. 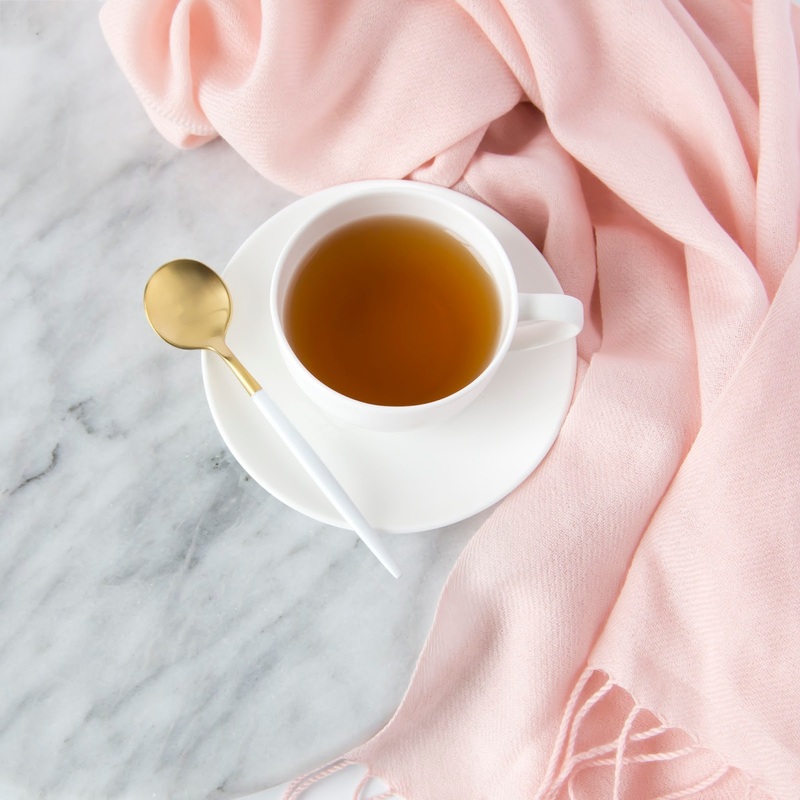 For a few months now, I've started using Sunday as a day where I'll do certain things that will help me not only relax but prepare for the week ahead. 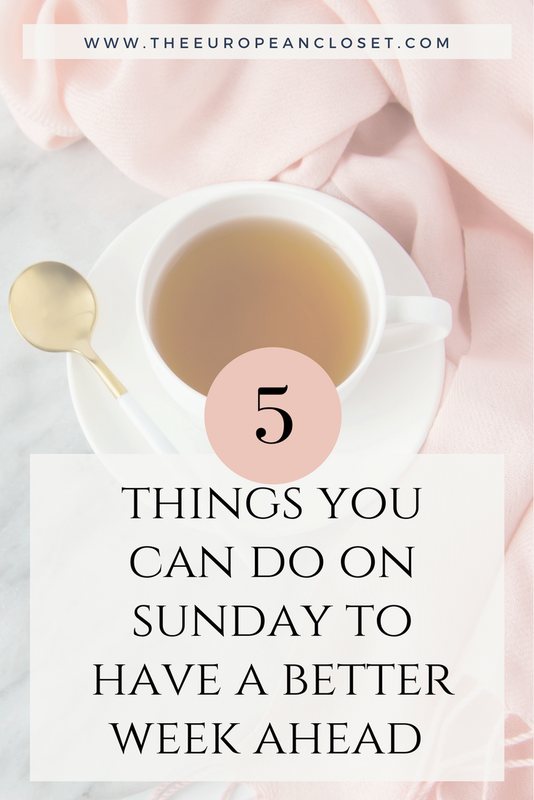 Here are the 5 things I do on Sunday to have a better week ahead. I can't begin to tell you how much cleaning your space is important! Clean space, clear mind right? Having your home clean and smelling fresh will lift up your mood and you'll be ready to face your week in a much better way. I like to clean in the morning, about an hour after I woke up. One of the best feelings in the world is going to bed with fresh sheets. It feels good, smells good and I can guarantee you that your week will be much better. On Sunday morning, strip your bed out of all sheets and either wash them and dry them and then put them back or just put on another set of sheets. Trust me, it'll make a huge difference. When I say plan your outfits, I don't mean place them all on the floor and leave them there for the week so you can just pick them up and get dressed. The way I do this is I look at the weather forecast for the next week and mentally go through my wardrobe to see what I can wear on a certain day. I don't like to plan the outfits to a T because what happens most of the time is I end up changing something whether it's shoes or bag. It's good to have some sort of base to go from so you'll spend less time in the morning stressing over what to wear that day. Planning your meals for the next week doesn't mean you have to cook 7 meals. However, you can prepare the ingredients beforehand so your cooking time during the week is reduced. Decide what you want to eat during the week, gather the ingredients and cut them up. Then you can either freeze them or just put them in the fridge.